I'm surprised Amazon hasn't entered the perscription drug market yet. Or have they? We’re a full-service online pharmacy that packages your medication and delivers to your door every month. "Alexa, where's my nitro pills!? I think I'm havin' the big one! I'm coming to join you Elizabeth!" Did your City make the Top 10 Target infested Cities ???? If the sight of the big red bulls-eye gives you a thrill, then you need to live as close to a Target as possible. These are the best cities for that. Knoxville, Tenn., topped the list with one of the retailers for every 37,469 residents. Allentown came in third, followed by Saint Paul, Minn., Columbia, S.C., Orlando, Fla., and Fullerton, Calif.
Pittsburgh, along with Charlotte, N.C., San Diego, Calif., and Los Angeles has eight Targets. Chicago, Ill., has 20 of the retailers. Where is the bottom 10? And it looks like that study used actual city limits, not the (city) metro area. I wonder how the numbers would change if suburbs were included. Article says "This latest move comes at a time when employers of all sizes are having to compete harder to fill open positions." As more and more states get to $15 Target is going to have to continue to raise their base. Is the minimum they will schedule and pay you for 3 or 4? 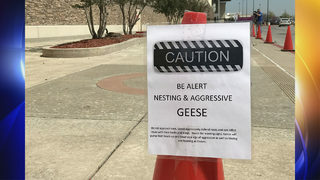 Interfering with the goose could be costly. Screw front end.... I'm gonna go be a teller! Banks are reducing tellers, which is probably part of why they're able to do this. LOLOL. They'll "encourage" their contractors to pay competitive wages then drop them in a hot second when they try to raise the rates BoA pays for said contractors as a result. My store used to schedule 3 but it was rare. Not to mention🐓💩. Probably varies by state law. This article made me laugh so I thought I’d share. 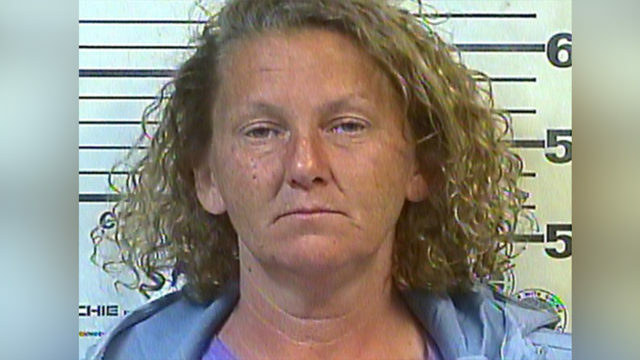 A Tennessee woman is accused of leading police on a slow-speed chase after stealing an electric scooter from Walmart to get coffee at a Waffle House down the street. Scary moments for Atlanta Target. The attack happened at the Dunwoody Target by Perimeter Mall at closing time around midnight Wednesday. A friend just sent me this. Thought it was hilarious even if it didn't happen at a Target. So basically if they hadn't made a public stink out of the situation and Spot knew it was going to be dealing with bad publicity, they wouldn't have received anything. Even though they double checked all the way. G-d I hate insurance companies. Hr folks, please confirm this.